Replacement parts for Jagwire's Elite Link kits keep things functioning as intended. Includes four 2000mm lengths of liner. 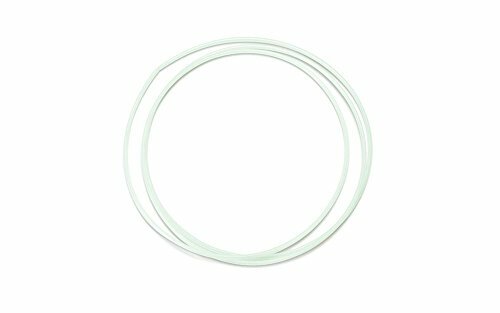 Slick-Lube liner cuts friction and protects Teflon coated cables.